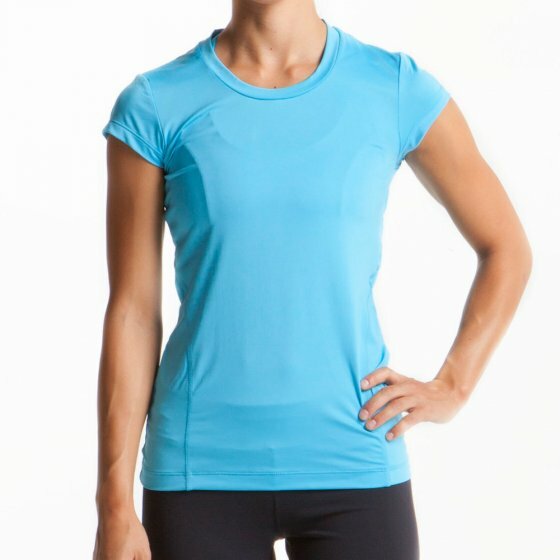 This women's Athletic tee from Freemotion features a scoop neckline and a short-sleeve design. This tee also spotlights a comfortable polyester- and spandex-blend construction for a touch of stretch. The ultimate performance companion, the Athletic Tee is perfect for any workout.